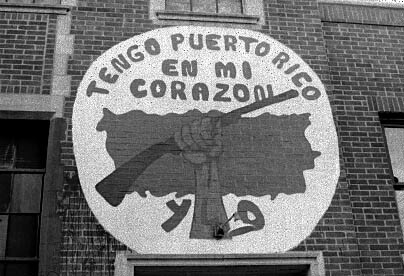 The other day we had the opportunity to sit down with Jose Cha Cha Jimenez, one of the founders of the Puerto Rican Revolutionary groups, the Young Lords. Jimenez reflects on the fact that the Young Lords were formerly a gang and transformed into a powerful revolutionary organization. 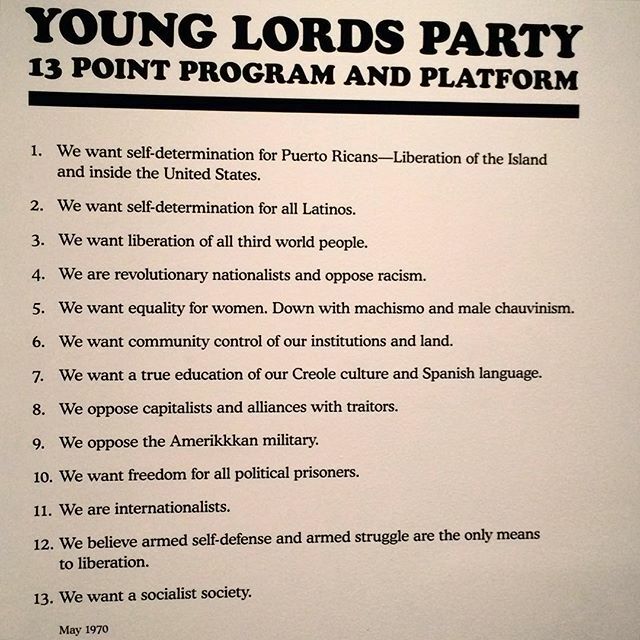 The Young Lords began in cities like Chicago and New York, but soon spread to numerous cities across the country, maintaining their street-cred, but organizing with other militant groups like the Black Panther Party for Self Defense, the Brown Berets, and the American Indian Movement. Much has been written about the Young Lords, but more importantly there is a great archive of interviews and other materials that provide a wealth of information about this important US-based liberation movement. The interviews we conducted with Jose Cha Cha Jimenez are intended to provide a first hand account of the transformation of the Young Lords in Chicago, discussion about what kind of organizing they were engaged in, how Grand Rapids is facing some very similar threats to neighborhood autonomy and gentrification, and lessons learned for future revolutionaries. The interview is divided into questions that we asked of Jose. This entry was posted in Civil Rights/Freedom Movement and tagged Grand Rapids gentrification, Jose Cha Cha Jimenez, Lincoln Park, organizing for the long haul, Young Lords. Bookmark the permalink.